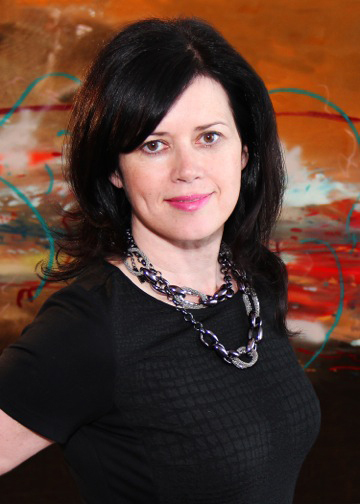 Ann Marie has a passion for empowering individuals, teams, organizations and communities to actualize their full potential, She has studied in seven countries and has received an MBA though the Rotman School of Business in Toronto and an Executive Global MBA from St. Gallen University in Switzerland. 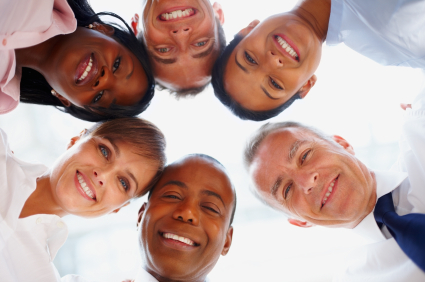 LeaderBoom's mission is to help forward thinking organizations develop and foster high performing cultures that encourage,support and reward innovation, collaboration and intrapreneurial thinking. 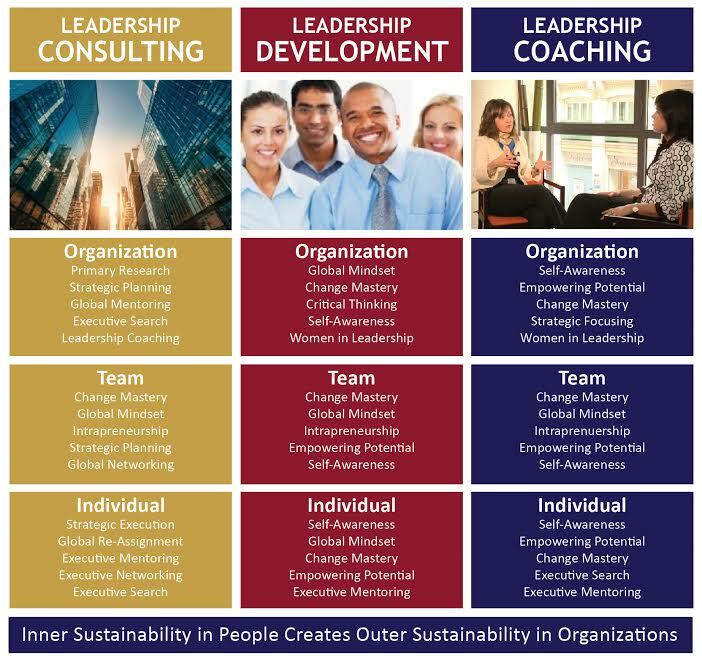 We provide groundbreaking leadership programs, consulting, coaching and special events that are designed to help accelerate business performance by expanding the capacity of global leaders and teams to achieve their goals and mission. 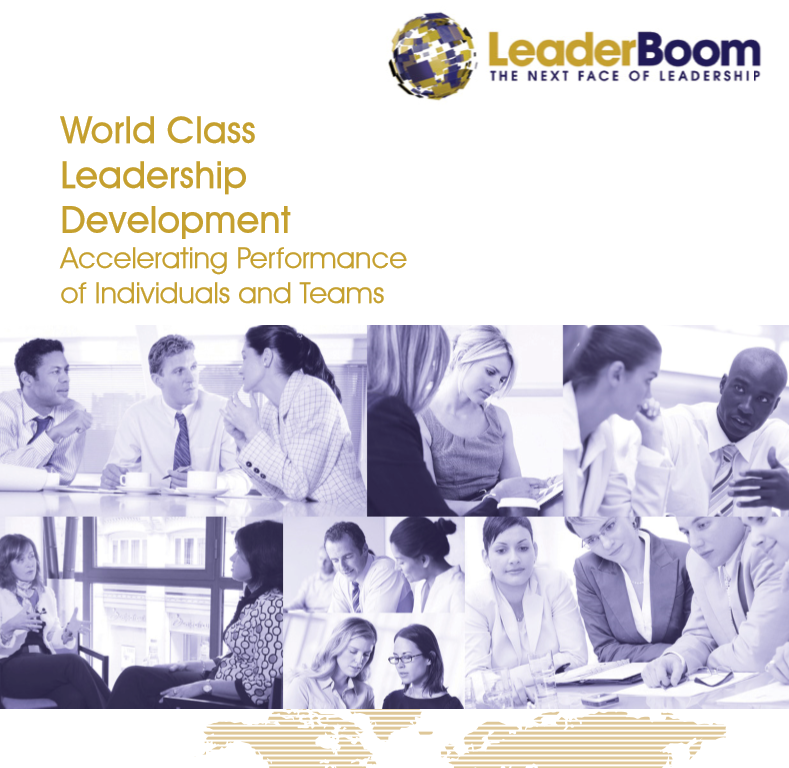 LeaderBoom’s value proposition is rooted in the company's international perspective of learning and training customized to the unique needs of our global clients. 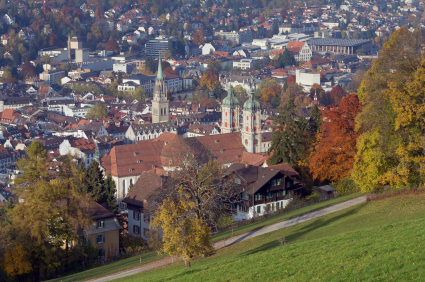 LeaderBoom collaborates with global training experts, experienced executives and academics and integrates cross-cultural and multi-generational influences into sound business practice.